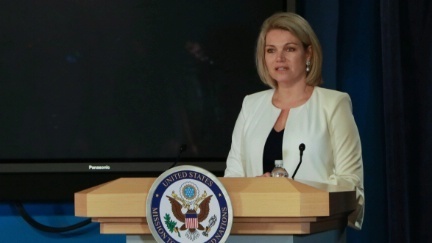 The Council on American-Islamic Relations (CAIR), the nation's largest Muslim civil rights and advocacy organization, today called on the Trump administration to withdraw its nomination of Heather Nauert for the position of U.N. ambassador, saying she is "Unqualified and Islamophobic." Early next year, the Senate Foreign Relations Committee will hold a nomination hearing for Nauert. CAIR is urging the Senate and members of the Foreign Relations Committee to oppose and vote "NO" on Nauert's nomination for the position of U.N. ambassador. In June, CAIR applauded the decision by members of the United Nation's International Organization for Migration (IOM) to reject President Trump's nominee for the position of director general to lead the organization, a post held by Americans since 1951. 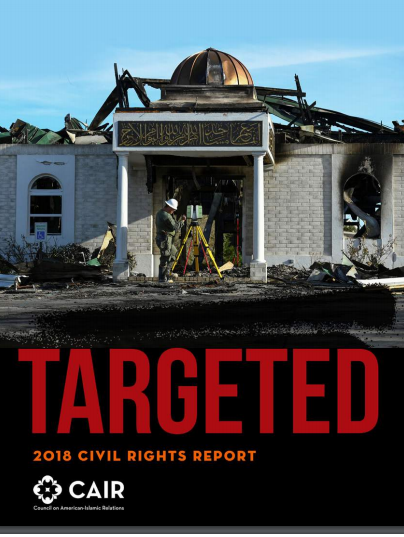 The Washington-based organization's recently-released 2018 Civil Rights Report, "Targeted," showed a 17 percent increase in bias-motivated incidents against American Muslims from 2016 to 2017, and a 15 percent increase in the number of anti-Muslim hate crimes in that same time period. Preliminary data for 2018 indicate that there have been 927 hate incidents targeting American Muslims.